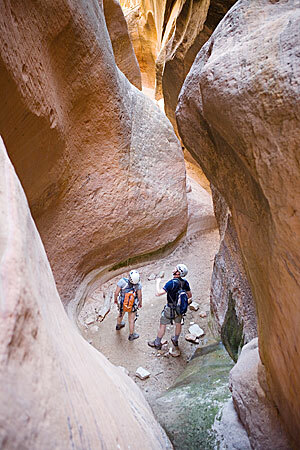 The Town of Springdale is the best place to stay while visiting Zion National Park. 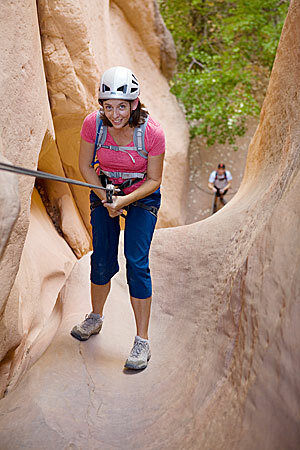 It is conveniently located at the South Entrance of the Park and is one of Utah’s finest resort towns. 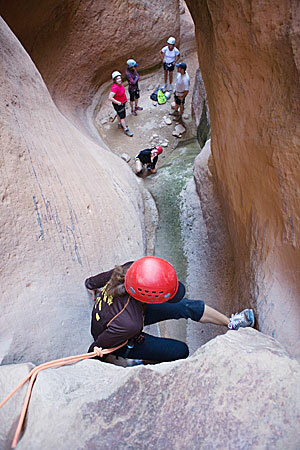 It has a free Town Shuttle that links to the Zion Canyon Shuttle. Springdale has a great selection of restaurants, shops, and galleries. We recommend staying at the Cliffrose Lodge or other Springdale Lodging. The City of Hurricane is located 30 minutes west of the South Entrance of Zion National Park. It has hotels, motels, grocery stores, and a few decent places to eat. We recommend the Travelodge. 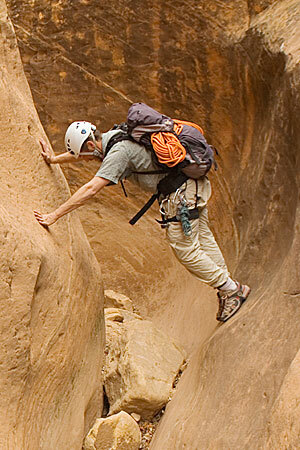 The Zion Mountain Resort and Zion Ponderosa are considered eastside lodging. These can be great places to stay but it should be understood that there is a 40-60 minute commute to the Zion Canyon Shuttle/Springdale. There is also lodging further to the east in Mountain Carmel and Orderville, travel time to the Zion Canyon Shuttle 45-60 minutes. These areas are closer to Bryce and Grand Canyon North Rim but do not have the location convenience of Springdale. 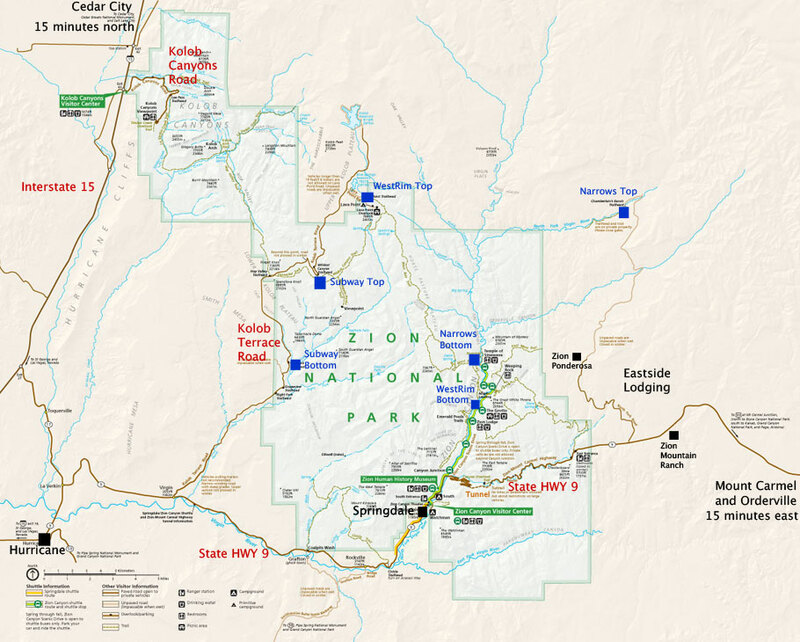 This map shows lodging locations for Zion National Park. 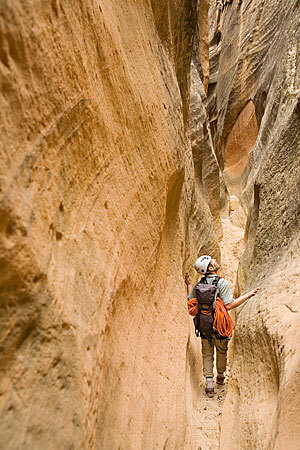 Springdale is literally inside the Park with Zion’s colorful sandstone cliffs surrounding the town. Hurricane is 25-30 minutes west of Springdale. The Eastside lodging travel time is 30-60 minutes depending on where you are staying. Cedar City is is just off the map to the north.